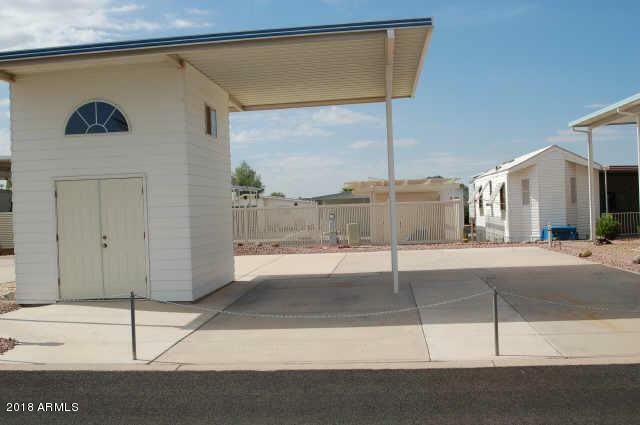 Here is a very nice North facing RV Lot with a two story shed and partial awning. The storage shed is unfinished down stair and ready for you to develop it to your liking. This would also make a great rental property. Don't miss out on this opportunity.